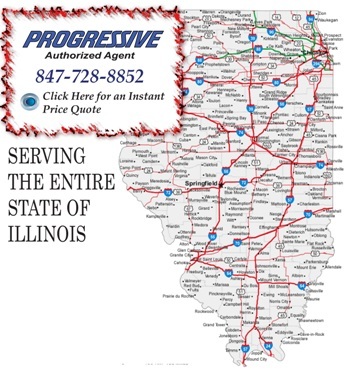 Insurance Plus Agencies of Illinois (847)728-8852 is your Progressive Insurance Agency serving Morton Grove, Illinois. Call our dedicated agents anytime or Quote your Car Insurance Online using our Instant Price Quote Calculator. We are here for you 24/7 to find the Illinois Insurance that's right for you.